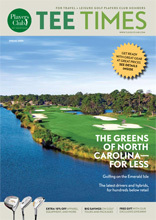 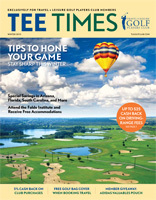 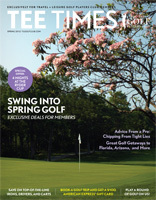 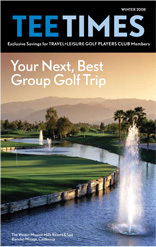 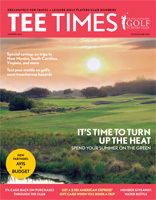 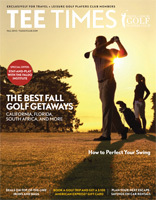 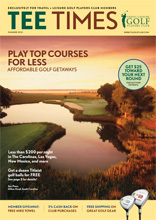 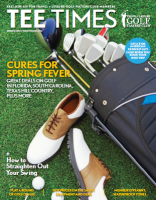 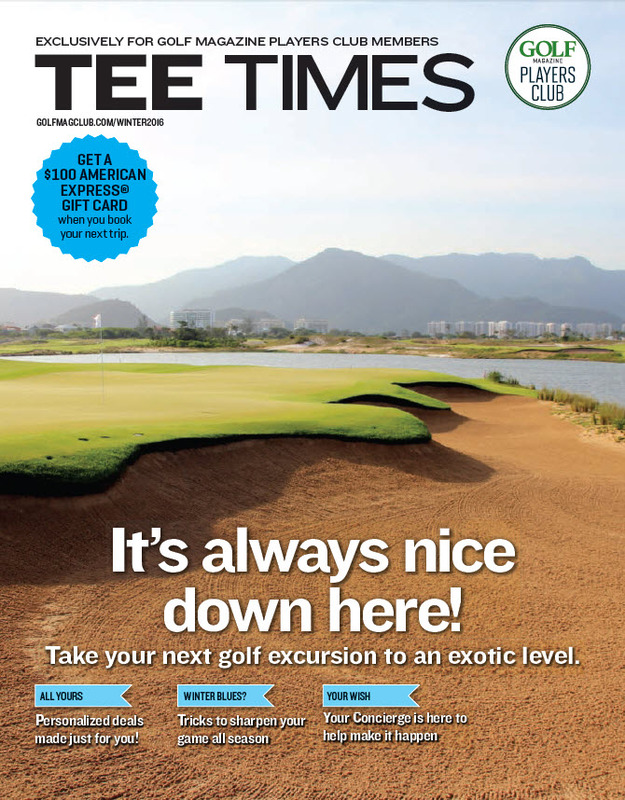 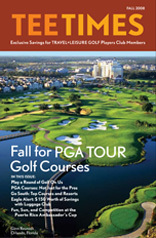 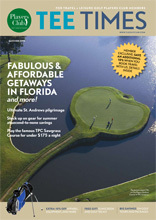 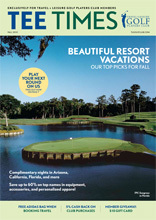 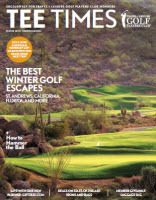 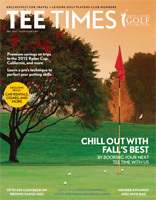 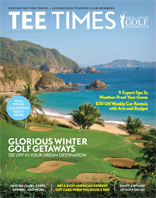 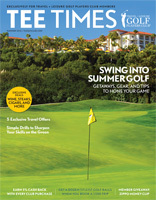 Flip through your Golf Players Club membership kit and explore current and past club newsletters. 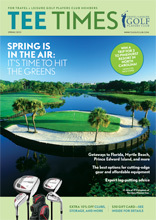 It's always nice down here! 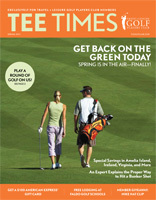 Are you ready for some football...and golf? 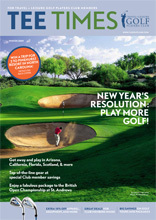 New Year's Resolution: Play More Golf! 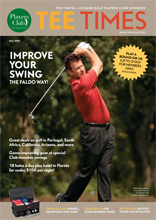 Improve Your Swing The Faldo Way!